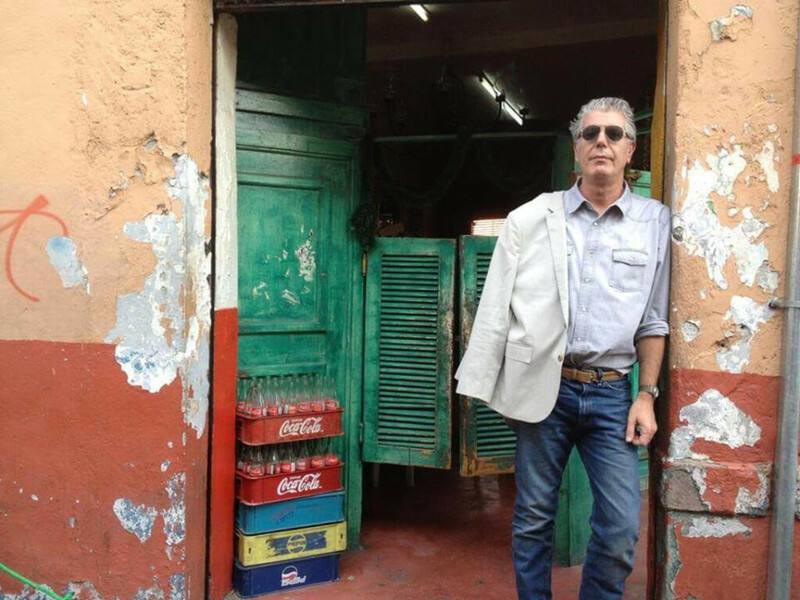 Bourdain promises to give audiences more than they see on TV. “I want to open the book on what I’ve learned seeking the road un-traveled — more than I get to show you on television,” he said in a release. Expect “unyielding, brutally honest monologue reflecting on diverse culture, street cuisine and his travels to lesser-known locations around the world,” plus a Q&A session. A former professional chef, Bourdain is best known as author of the candid Kitchen Confidential: Adventures in the Culinary Underbelly. His other books include the travel journal A Cook’s Tour, the nonfiction Medium Raw and the bestselling graphic novel Get Jiro! The sequel to the latter, titled Get Jiro: Blood and Sushi, will be published in October 2015.